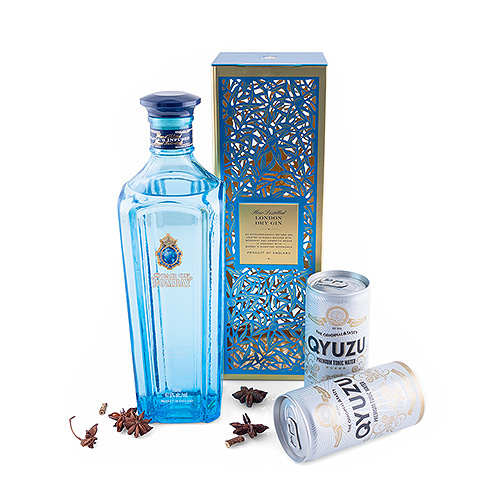 Let yourself get carried away by the perfect Gin & Tonic with this luxurious gift with Star of Bombay London Dry Gin, Qyuzu Premium Tonic, and a set of botanicals. 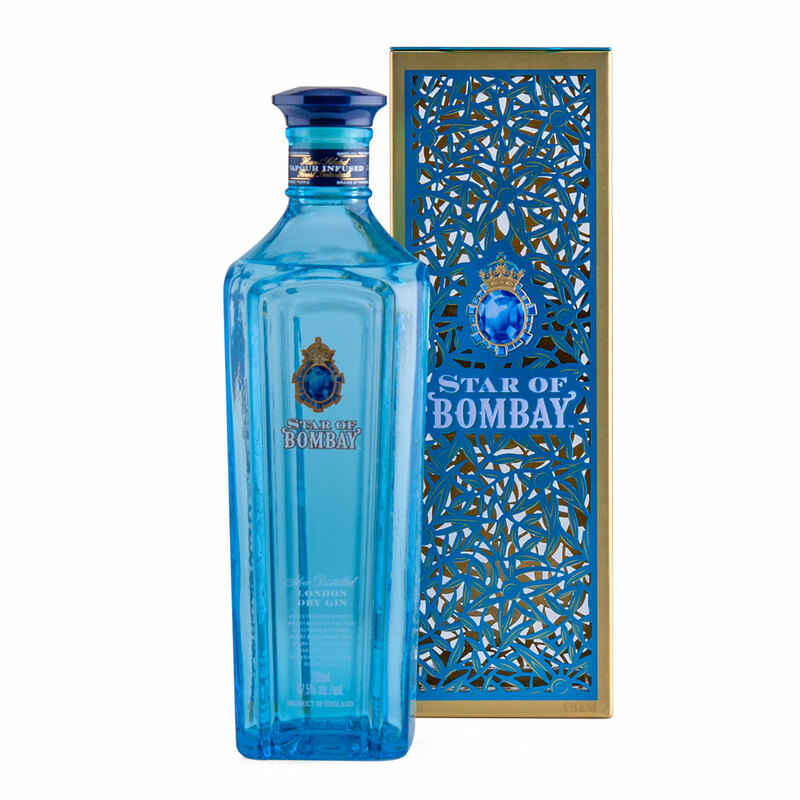 The Star of Bombay Dry Gin is a higher-strength, super-premium variant of the legendary Bombay Sapphire. This rich intense gin has classic notes with juniper, angelica, and coriander with bergamot and ambrette seeds for an exotic flair. 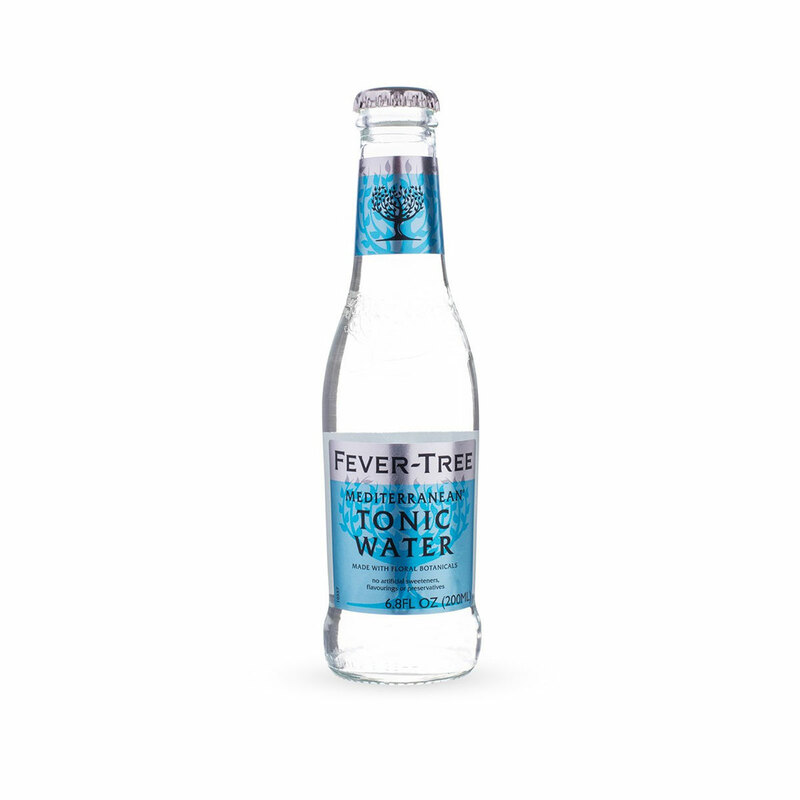 A must-try for all who love premium dry gin.